We are now living in the Amazon age. This 9000 pound behemoth is swallowing up mom and pop retail stores left and right. Maybe not as literally as Wal-Mart has done, but it’s happening nonetheless. With Amazon’s huge warehouses and distribution deals, you’re going to go out of business if you try to compete with them on price. So how do you win? By leveraging your in-store experience – which Amazon can’t offer. While people love the convenience of online shopping, they still enjoy the experience of going into a store, comparing options, and buying something that they can take home and use right away. If you can give your customers an amazing experience while they’re inside your store, you’ll make it much more likely that they’ll keep coming back for more. In this article, we’re going to give you 3 key tips that will help make your customers (and your revenue numbers) happy. This report examined the data from a survey of over 1000 consumers who go to retail stores, asking them about the most (and least) important factors when it comes to shopping. Exclusive Bonus: Download this free checklist With 9 questions you can use to improve your customers’ experience of your store! This first point may be the hardest to execute effectively, but it’s also the most important. How your employees feel on a day to day basis matters – especially when it comes to your bottom line. Think about it like this: studies have shown that our emotions are contagious. That means, if a customer walks into the store, and your employees are all in a relatively good mood, your customer will feel uplifted. And happy customers buy more! Now, let’s be clear: you are in the business of doing business – not being a therapist. You don’t hire people in order to sweet talk them each day about how amazing they are. However, motivational psychology has shown that when three basic psychological needs are met, your employees will be much more motivated (and happy) while at work, which will make you more money. The logic is simple: happy employees = courteous, attentive, and helpful employees (assuming they have the necessary skillset to make that happen). And the Synchrony customer experience survey we mentioned earlier found that for both department and apparel stores, the most cited reason for an amazing in-store experience was “the associate was helpful/attentive/courteous”. Autonomy – aka independence. You can help employees meet their need for autonomy by giving them free reign in areas that they have shown to be trustworthy in, and avoiding micromanagement. Let your employees make mistakes and learn from them. Competence – aka the feeling of being good at and getting better at skills. You can help employees nurture their sense of competence by giving them tasks appropriate to their skill level and continuing to train each and every employee in new skills – such as their ability to sell. Relatedness – aka feeling seen and heard. You can help your employees feel more connected by making it a point to give positive feedback (that is warranted) whenever possible, and training your managers to do so as well. Make sure to reward the actions rather than the employees themselves. So, say, “That was a skillful handling of an upset customer” rather than “You are really skilled at handling upset customers”. The difference is subtle, but by calling attention to the actions (rather than the person) you give them more incentive to repeat that action, and also set a precedent of giving constructive feedback that focuses on actions instead of labelling the person as bad. A final note: while money isn’t actually the prime motivator for most people, money CAN be a blocking point if there is a perception of unfairness. Trust us – if you invest in your employees by paying them 15-25% more than the average rate for their position (and hiring better candidates to fit), you’ll more than recoup that money through your employees’ positive influence on your customers. People love rewards. There’s a reason that giants like Starbucks use rewards programs – they incentivize shoppers to return over and over. Creating incentives like this is crucial if you want your business to succeed. You always have to remember that in the modern retail environment, you’re not just competing against other brick and mortar stores. You’re competing against the insane convenience and low prices of Amazon and Walmart. In order to stand a chance against them, you have to give consumers psychological hooks that make them shop with you. A rewards program appeals to your customers’ inner children: who doesn’t love playing games? 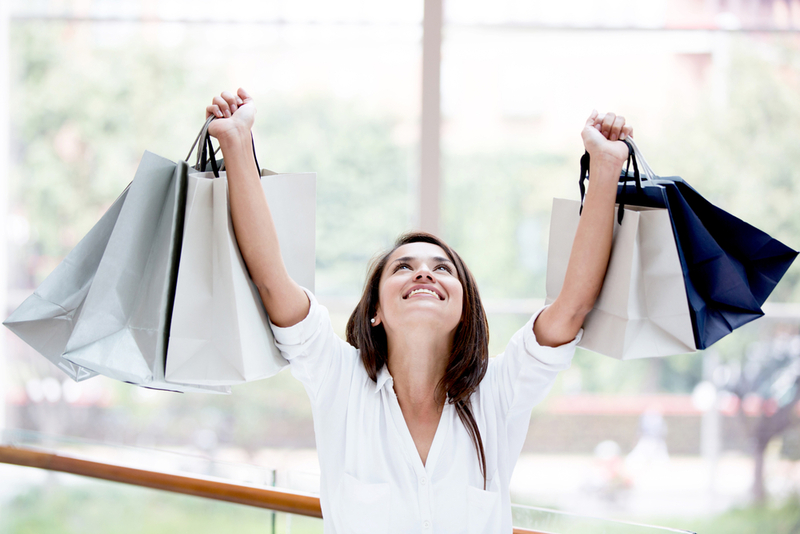 Your customers will feel like they’re “leveling up” every time they visit your store. In the aforementioned survey, having an easy to use rewards program that could be used for savings of store gift cards was the fourth most important factor towards a positive customer experience (out of 27). 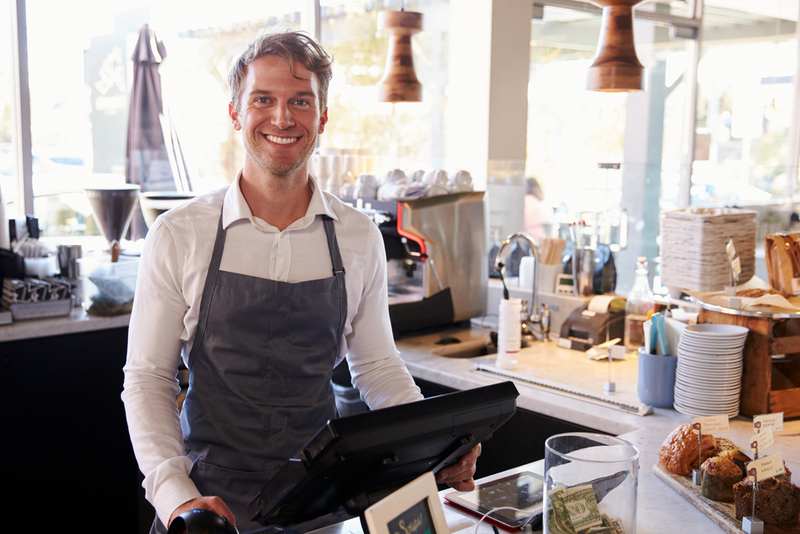 When it comes to making your customers enjoy their time in your store, hassle doesn’t help. You want to make things as frictionless as possible for your customers. Customers are often stressed out, and the last thing you want to do is contribute to that stress. If your customers feel a sense of ease while in your store, they’ll unconsciously associate your brand with positive emotions (leading to more sales). Letting customers get sale prices without coupons. These were the second and third most important factors in the survey that determined how customers experience your store. People HATE feeling like they’ve made the wrong decision on a purchase. It feels like they’ve lost money. And the human mind is much more influenced by potential perceived losses than by equally large gains. So your customers constantly have an objection to buying from you that they may not even be aware of: they’re scared of buying something they won’t like, and then not being able to return it. 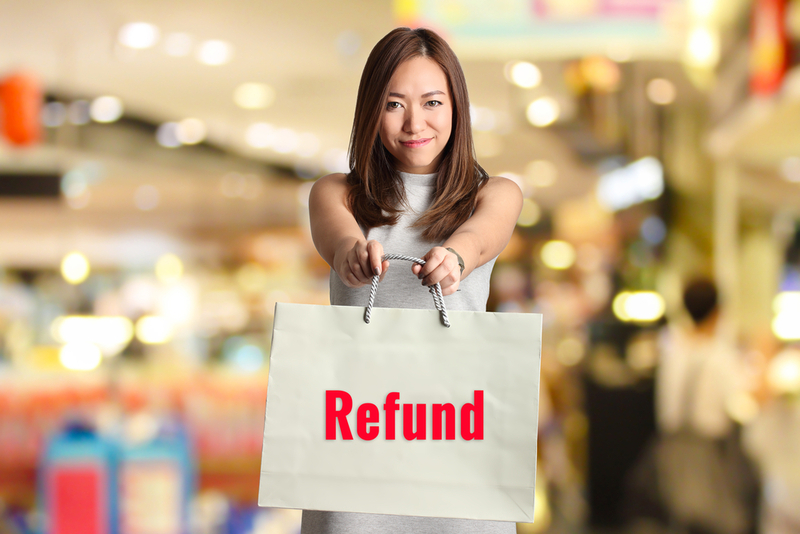 If you can alleviate this fear of loss by offering returns without original packaging, receipts, or time limits, you’ll earn your customers loyalty. Yes, there may be a few unscrupulous folk who try to take advantage of your generosity, but repeat offenders will be easy to spot. Loss aversion applies here as well. Imagine a customer walking into your store, seeing a sale item they are excited to buy, and then realizing they forgot the coupon. They’ll feel like they lost out on the purchase. If you simply make your sales valid with or without the coupon in question, you’ll remove a whole class of annoyances and objections from your customers’ minds. We know that you’ve been wondering: what was found to be the #1 most important factor for consumers having a positive experience in store? It was being able to pick their own sale items! Now the wording is a little ambiguous, but it seems to mean that customers enjoy having a perception of saving no matter what they choose in store. This doesn’t mean that you should never run specific item sales, or that you should only do storewide sales. But at the very least – consider doing “category sales”, where you give a set discount to all brands and choices within a certain category of product. That way, if your customer is interested in that product category, they’ll feel like they are saving no matter what specific brand they choose. Giving your employees an environment where their basic psychological needs can be met is the number one thing you can do to give your customers a more enjoyable in store experience. This comes from a mixture of common sense and psychological research: nobody enjoys being in a store with a bunch of surly or disengaged employees. Then you’ll have customers itching to come back to your store, and your revenue numbers will look great as a result.